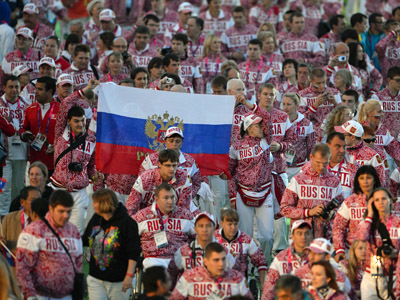 Russia's Paralympians, who finished second in the medals table at the Games in London, have returned home to a heroes’ welcome. 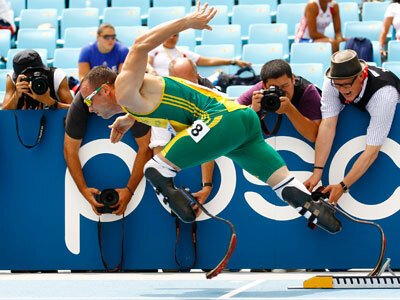 ­The country’s disabled athletes won 102 medals in the British capital, including 36 golds, which is the best ever result for Russian Paralympic sport. Relatives, journalists and fans greeted the victorious team when they landed in the Moscow Sheremetyevo airport.